Not getting the life you deserve? The science of construction, Vastu has been the guiding principle for construction since the early Vedic period. 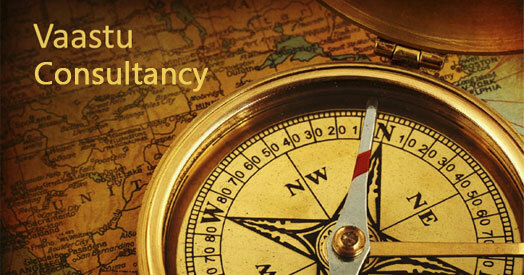 The term Vastu has been derived from the term ‘Vasa’, which means abode. 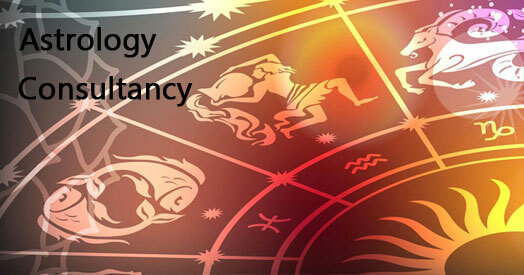 It is not easy to find an authentic astrologer who practices Indian Astrology with the dignity, honesty, and respect it deserves. Constant loss in business or stagnancy in trade, we often ward off these problems by calling these commercial ups and downs. But often recovering from these circumstances seems unmanageable. 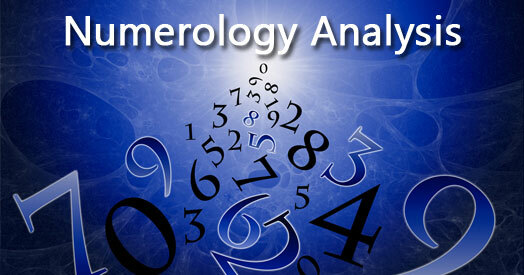 Numerology and numerological divination by systems such as isopsephy were popular among early mathematicians like Pythagoras. 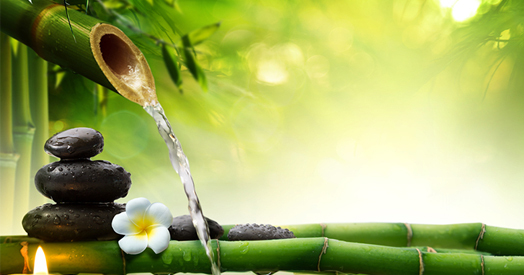 Feng Shui comprises of two words Feng pronounced as 'Foong' meaning wind and Shui pronounced as 'shway' meaning water. Of two Schools of Feng Shui, the Compass school is particular about direction and guides what should exist in which direction, and the other Farm School is not particular about direction. 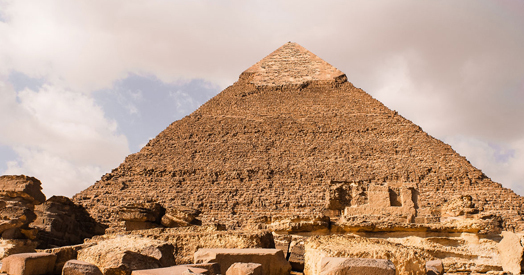 Pyramids have been an integral part of the Egyptian and Mayan cultures. The word PYRAMID is made from combination of PYRA & MID, PYRA comes from the Greek word PIROS that means fire, while MID means the central point. 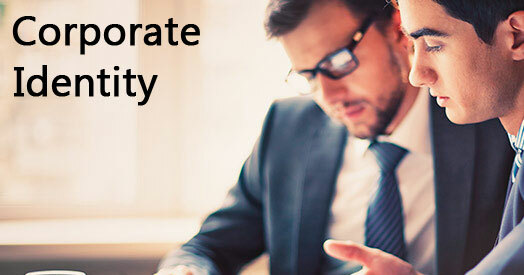 Born in a renowned business family Aacharya Vinay Singal is a luminary in many fields. Aacharya Vinay Singal was intiated into spritualism by Late Swami Inhwar Das Ji Maharaj in 1983. He developed keen interest in various facets of vedanta, Palmistry & Astrology during the college life and sharpened the same by deep study, research and through the blessings of saints. His guru Swami Ishwar Das Ji Maharaj in 1983, adviced him to make some building correction the said factory and after making those correction the said factory started giving very good results any interruotion. This is his first introduction to this science of fortune. 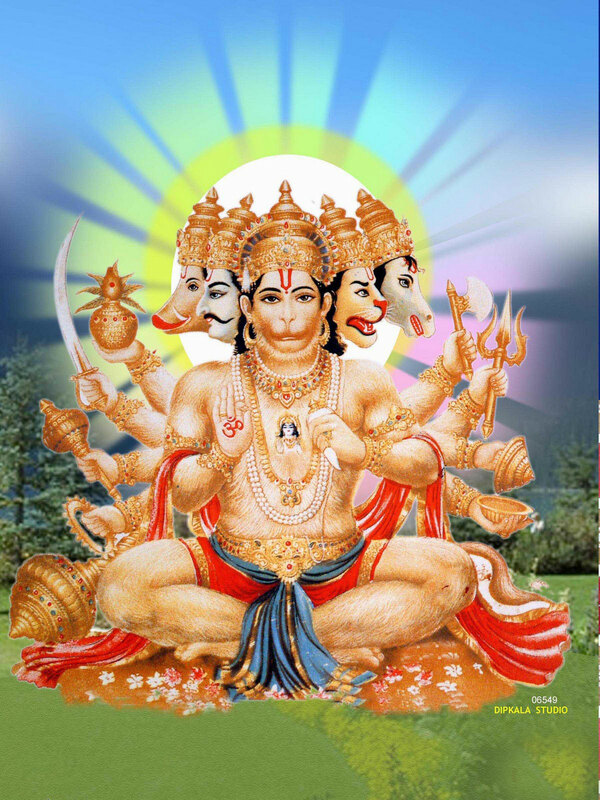 He has been regularly learning and experimenting the basic principal of the science of fortune called vasstu shastra along with Feng-Shui and pyrimidology for the benefit of common men since 1995 by the blessing of his Spiritual Guru Shri Rajendra ji. He has edited several best selling books authored by Dr. D.Poornachandra Rao of Hyderabad. His authored book CHINESE ASTROLOGOY alongwith world renowned Pyra Vaastu, Feng-Shui master Pt. Gopal Sharma is best selling book. He has been feliciated with several medals & awards for promoting this science to the masses. His presence in programme "Gurukul" of Star Plus Channel is appreciated around the globe. Born in a renowned business family Aacharya Vinay Singal is a luminary in many fields. Aacharya Vinay Singal was intiated into spritualism by Late Swami Inhwar Das Ji Maharaj in 1983. He developed keen interest in various facets of vedanta, Palmistry & Astrology during the college life and sharpened the same by deep study, research and through the blessings of saints. His guru Swami Ishwar Das Ji Maharaj in 1983, adviced him to make some building correction the said factory and after making those correction the said factory started giving very good results any interruotion. Copyright © 2017 Vaastu Shree Academy. All rights reserved.